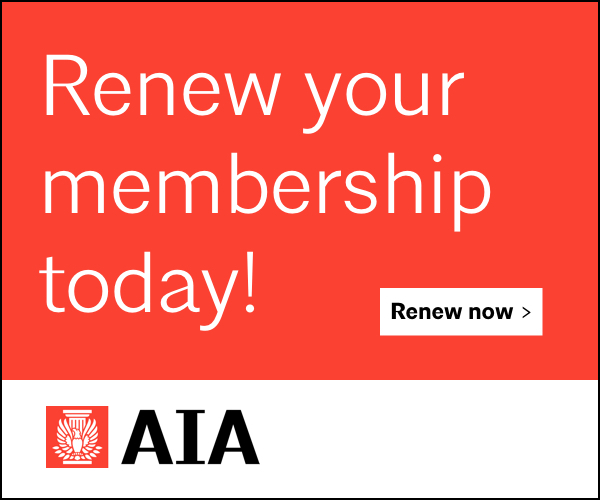 Through our partnership with Seattle magazine, AIA Seattle shares our members’ work with a discerning audience and provides connections to local clients who are interested in working with an architect. Projects selected through the Home of Distinction program are showcased to Seattle magazine’s 270,000 readers and 175,000+ monthly online visitors. 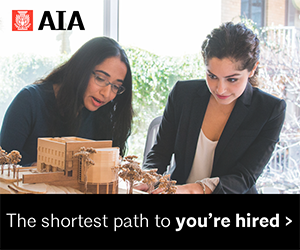 Join us in communicating the value of working with a licensed architect by submitting to the Home of Distinction program! Apply by February 28, 2019. 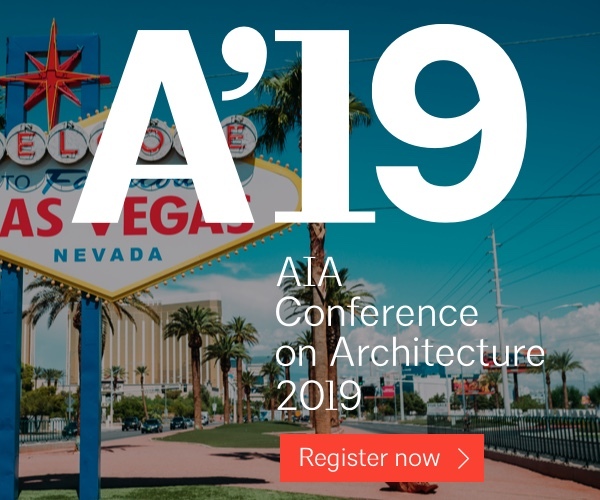 Licensed AIA members and AIA Seattle Member Firms in the Puget Sound region are invited to submit innovative residential design solutions from across Washington state to be highlighted in Shelter, a bi-monthly section in Seattle magazine. 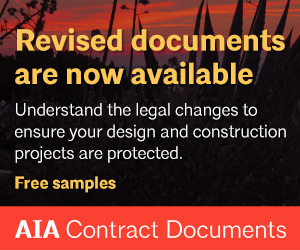 Residential projects of all scales that were completed in the last five years will be considered for publication through the Home of Distinction program, including designs for new or renovated homes of all architectural styles, single rooms, outdoor spaces, and even furniture, hardware, or design objects. Selected projects will be featured in the September 2019 / November 2019 / January 2020 issues of Seattle magazine. Each selected residential design will be presented as a “Home of Distinction” in Shelter, as well as in an article and image gallery on seattlemag.com. 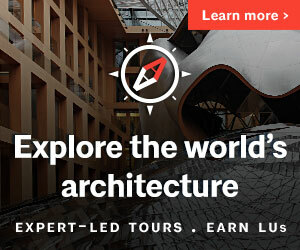 Seattle magazine will publish resources to connect their readers and website visitors with the architects behind the designs. 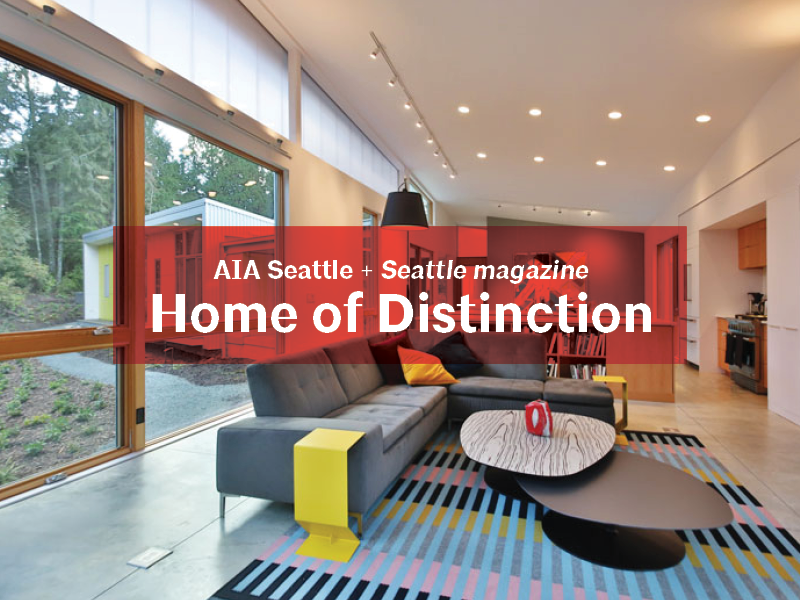 Each Home of Distinction will be featured on the AIA Seattle website and social media platforms. Even homes that aren’t selected as Homes of Distinction are of interest to the magazine for other articles and potential for publication as well. 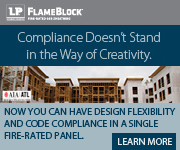 Download the Home of Distinction Application today. Submit by Thursday February 28, 2019. Selected projects will need to be available for photography between late May and the end of October 2019. 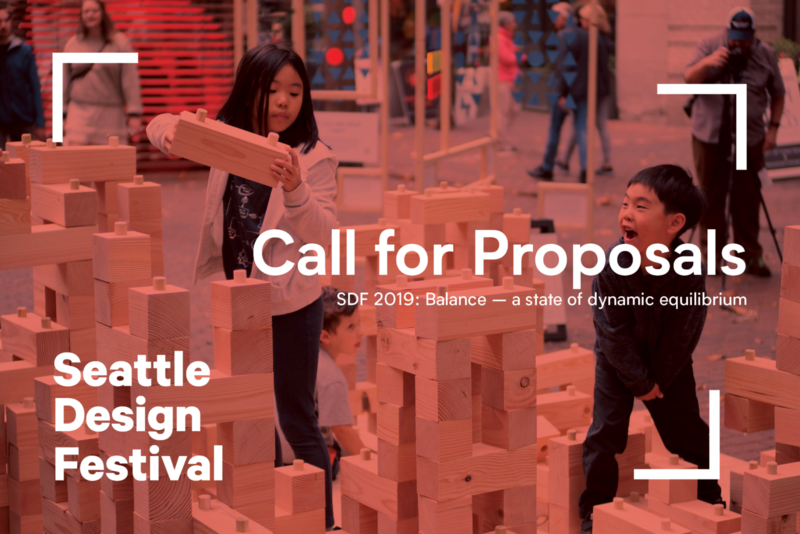 The next Home of Distinction Call for Submissions will take place in July 2019 for publication in the March / May / July 2020 issues of Seattle magazine. Would you like to be a part of the group that decides the winning submissions? Then get involved with our NW Residential Press Committee!